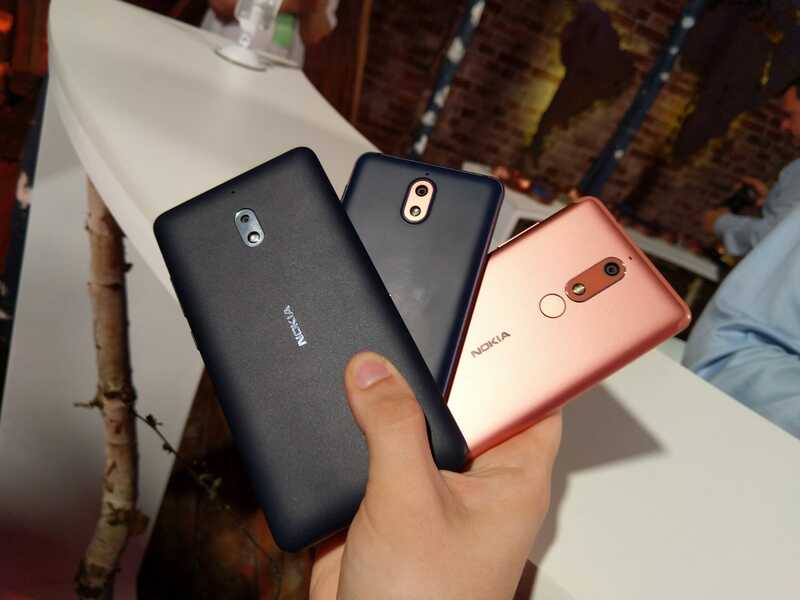 While I was searching for the photos of the latest Nokia devices revealed at ChargedUp Moscow event, I stumbled upon on what could be their code names. 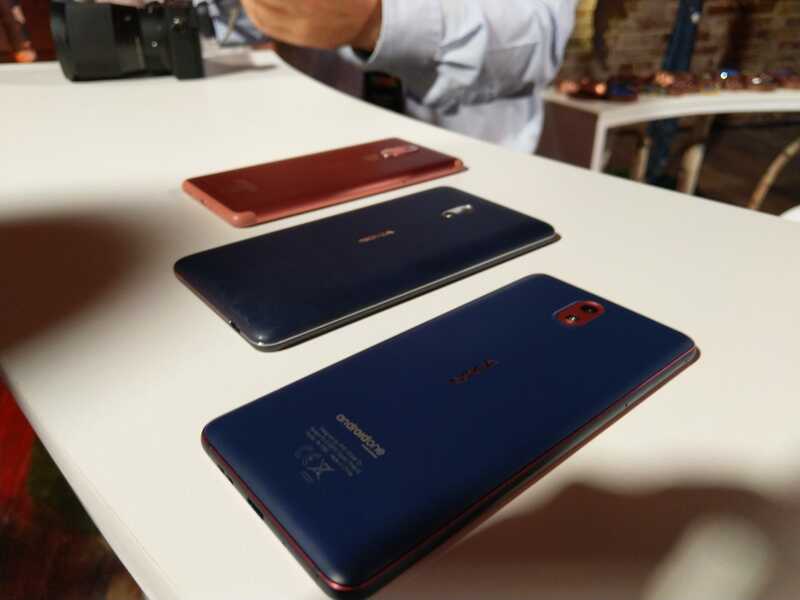 Let start with the code name of the Nokia 5.1, which is the most powerful one, is named Core2. This phone has everything for a person that wants a beautiful, capable and relatively powerful phone, so Core is kind of right. The new Nokia 3, or Nokia 3.1 code name is Essential2 and it suits her well since it could be the bearer of all the essential options that average smartphone user needs or wants. Nokia 2.1 is code named Dynamo, probably because of its huge battery and the ability to be used for two days on a single charge. Anyway, new Nokia phones do look good and the price is right too. I’m still waiting for Stipe’s full hands-on report which he will be pushing soon.